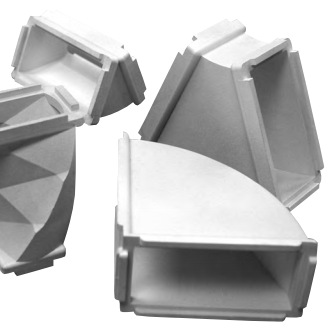 A75BE12 - waveguide bend - RFMW UK, Ltd.
MDL waveguide bend.WR75 10-15GHz. 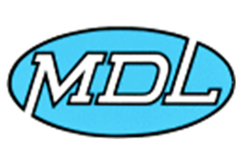 MDL offers one of the most complete lines of waveguide bends in the industry. Basic styles in many bends include miter and radius 90˚ bends, as well as acute and obtuse E and H plane bends in angles from 30˚ to 180˚.